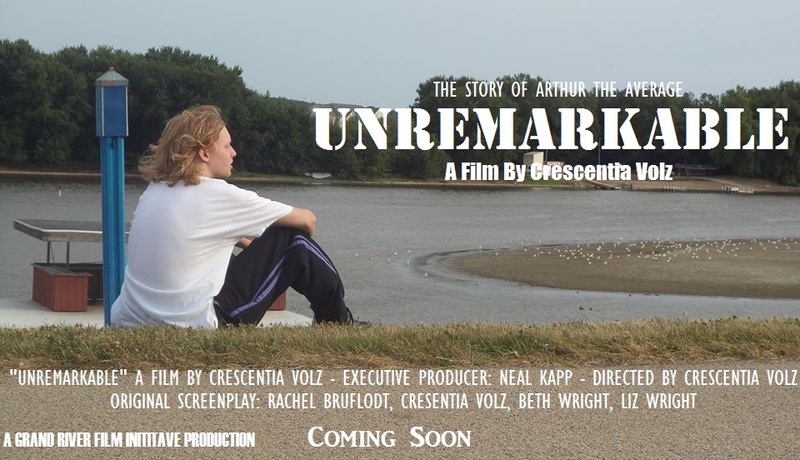 DREAMSCAPE REALITY PRODUCTIONS has teamed up with THE DUBUQUE GREAT RIVER FILM INITIATIVE to produce a indie film entitled UNREMARKABLE. The film follows Arthur "The Average" as he embarks on a journey of self discovery in this coming of age feature that is sure to hit the hearts of families everywhere. Filming is wrapping up shortly, but we still need support. Click any of the links below for more information. Help the cause and donate to the Go-Fund-Me page. Like the official Facebook page and follow on updates.